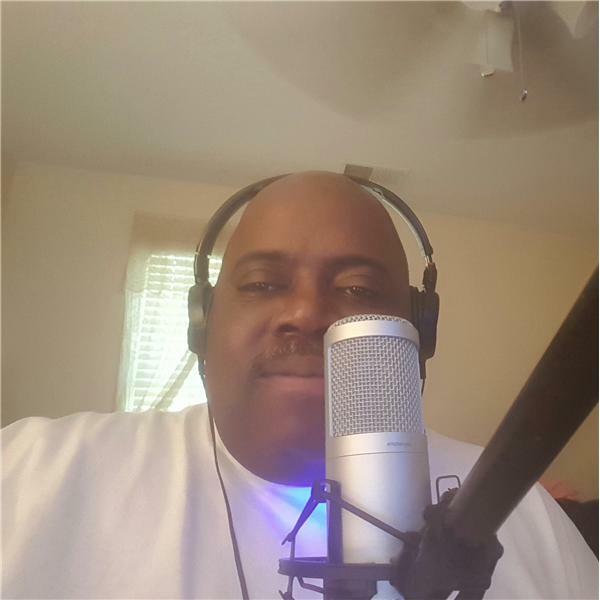 "TASTY THURSDAY", AND "DOCTOR ICE" IS BACK IN THE BIG CHAIR, ROCKIN THE MIC ! ! PLEASE JOIN ME THIS THURSDAY MORNING FROM 9A-11A CST FOR "TASTY THURSDAY" ON "THE DOCTOR ICE MORNING SHOW" ! ! !